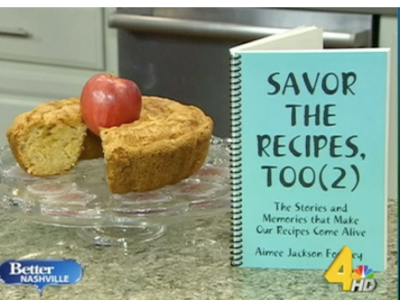 My sweet Mom, Linda Jackson shared this recipe with me as this was her mother’s. My Grandmother Harmon was known for her cakes and she would make dozens of these every fall. People used to order all types of cakes from her. Oh how I wish she were still here to enjoy a cup of coffee and piece of cake with us today.